TV discounts abound before the big game, but beware of dubious deals. The week or so before the Super Bowl can be a great time to upgrade your television, as retailers often bring back the kind of sales that they offer around the holidays. But not all TV deals are created equal, and as always it helps to look at more than just the sticker price. If you’re shopping for a TV before the Super Bowl—or any time, really—here are the main factors to consider. Just want some fast recommendations? Check out our list of the best Super Bowl TV sales. With the exception of some small sets, nearly all televisions today have a resolution of at least 1920x1080 (or 1080p), and a growing number are 4K televisions, which have quadruple the pixels at a resolution of 3840x2160. A subset of those 4K sets support high dynamic range (HDR), which generally allows for brighter and more vivid colors. The distinction won’t matter much for the Super Bowl, which won’t be broadcast in 4K HDR this year anyway. But for the sake of future-proofing, 4K becomes helpful if the TV is large enough and if you’re sitting close enough to it. (This widely-shared guide from AVForums is useful, showing that for a 50-inch TV, you must sit within about six feet to see the benefits of 4K.) Avoid the trap of paying for 4K when you don’t really need it. 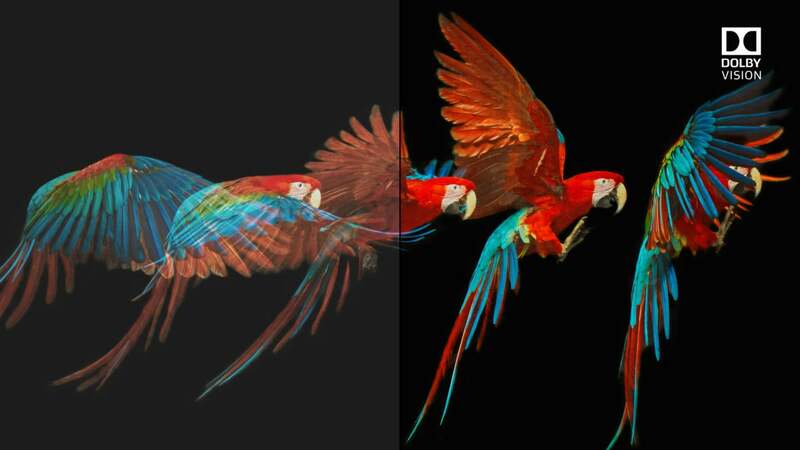 HDR allows colors to look more vivid, provided the video supports it. Now that plasma TVs have gone extinct, the main two types of televisions to consider are LED-backlit LCD and OLED. LCD televisions are almost always cheaper than OLED—the technology is more established, the panels are less-expensive to manufacture, and there’s more competition. (Only two manufacturers sell OLED TVs in the U.S., LG and Sony, and Sony uses OLED panels manufactured by LG Display.) In terms of picture quality, LCD sets produce brighter images, but they struggle to achieve the inky blacks and color reproduction that OLED offers. Within the LCD category, there are several factors to consider. Some LED-backlit LCD TVs are edge lit, which means their backlighting is produced by LEDs placed around the edges of the TV that face in. These sets tend to suffer from non-uniform brightness—you’ll notice it mostly in dark scenes, where some areas of the screen are brighter than others—because the light is brightest closest to the LEDs. The next step up in LED backlighting puts the LEDs in the back of the TV, facing the viewer. These direct-lit LCDs deliver more uniform brightness, but the TV’s contrast ratio will be limited to what the LCD panel itself can produce. And on their own, LCD panels produce much less contrast than OLEDs. A technique known as local dimming can be used with both types of backlights, though it’s most effective on direct-lit LCDs. With local dimming, the TV can control groups of LEDs, dimming or brightening them to improve the TV’s apparent contrast ratio. 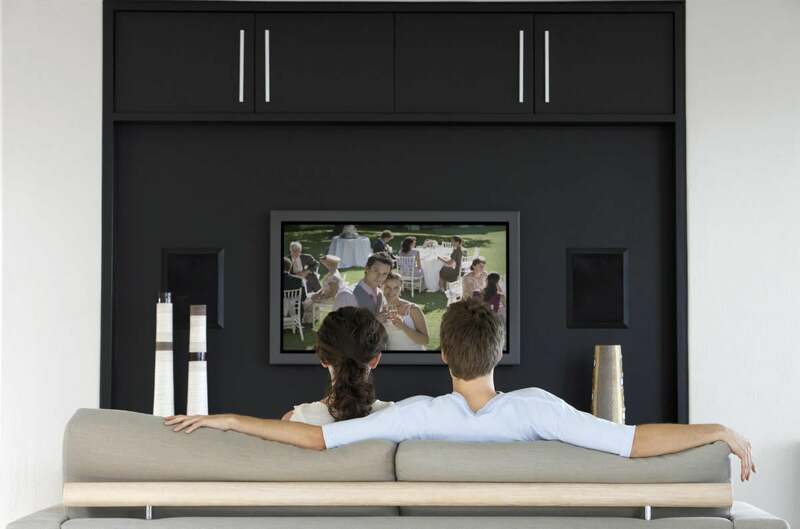 The best direct-lit LCD TVs use what’s known as full-array local dimming: Their LEDs are grouped into zones that can be controlled independently of each other. 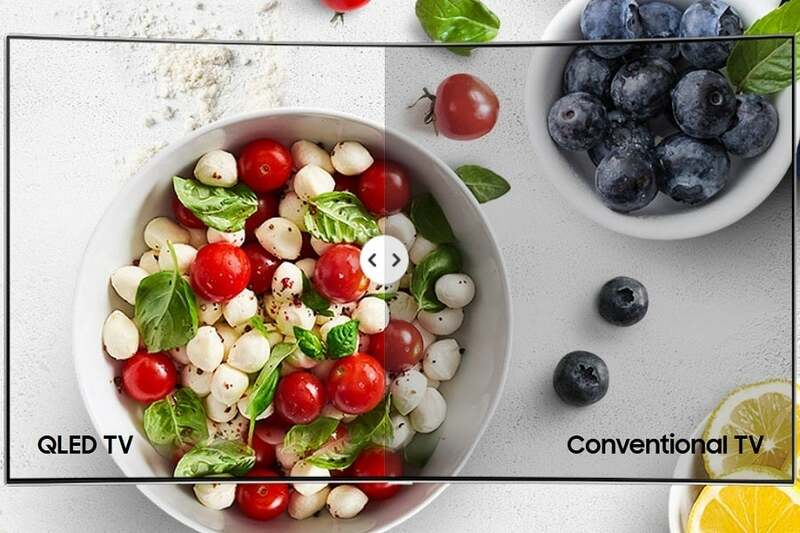 Full-array local dimming provides the best results LCD technology can deliver with HDR content. Unfortunately, TV makers aren’t always forthcoming about their LED lighting methods, especially if they’re subpar. You should read third-party reviews to learn which technology is used in the TV you’re considering buying. A subset of high-end LCD televisions—mainly from Samsung and LG, but soon from Hisense—use a technology called quantum dots, which aims to match the black levels and color reproduction of OLED. Like OLED itself, these sets are pricey, but they’re pretty much guaranteed to provide a great picture. Samsung, a huge proponent of quantum dots, uses the tech in its most expensive televisions. Refresh rate should be a major consideration if you’re shopping for a Super Bowl television deal, since you don’t want quick passes and sweeping camera shots marred by motion blur. Unfortunately, most TV makers exaggerate the panel’s actual refresh rates by factoring in some additional image processing that they perform. That processing becomes more effective when the actual refresh rate exceeds 60Hz, so consult this chart from RTings if you want a TV that provides more than the bare minimum. Skimping on HDMI inputs is a classic way that budget TV makers keep costs down—so keep that in mind if your entertainment center is packed with cable boxes, streaming devices, game consoles, and Blu-ray or DVD players. You’ll need to either make sure the TV you’re buying has enough HDMI inputs, or be ready to purchase an HDMI splitter. You could also buy an A/V receiver if you want true home-theater sound. With 4K TVs, you should also look out for the number of HDMI 2.0 inputs on board, since the older HDMI 1.4 spec can’t handle 4K at a full 60 frames per second. Cord-cutters who use an antenna for over-the-air broadcasts should also make sure the television has a tuner onboard. Vizio’s latest sets—which are technically called “displays”—do not, which means you’d need an external tuner (like one of SiliconDust’s HDHomeRun models) to watch the Super Bowl broadcast. Most decent televisions these days have some type of smart TV software built in, in many cases rivaling what you’d get from an external streaming box. Roku-powered TVs, for instance, offer a huge selection of apps, while televisions running Android TV offer powerful voice search with Google Assistant. Although software shouldn’t be your main purchase consideration, it could be a tiebreaker if you’re torn between sets. It might be tempting to throw all this information out the window when you’re browsing for televisions at Best Buy, but keep in mind those display models tend to boost color saturation and backlighting to stimulate the eyes and obscure any underlying issues. Stay true to the features that you really want, and don’t judge a deal by the size of the discount alone: Sticker prices are often inflated well beyond what people normally pay. Picking a TV is all about making trade-offs between picture quality, features, and screen size. As the Super Bowl approaches, hopefully you’ll find a deal that requires fewer sacrifices than usual to stay within budget.